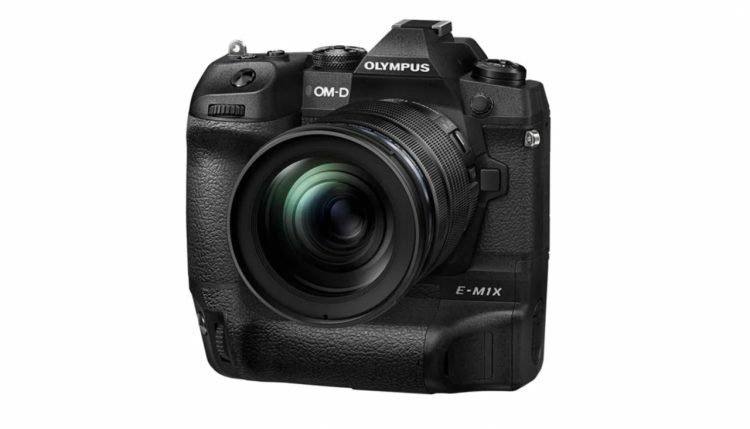 Rumoured for quite some time, Olympus finally unveiled their new flagship mirrorless MFT camera – the Olympus OM-D E-M1X. The new Micro Four Thirds top dog features an 20 megapixel chip, 5-axis in-camera image stabilization, integrated grip, which can hold two batteries, all wrapped in a weather-sealed body. Designed for professional photographers shooting sports, wildlife, landscape, and just about anything in between, including enthusiasts with deep pockets, the new Olympus E-M1X seeks to make the photographic experience as smooth and as reliable as possible thanks to the fast AF system with 121 cross-type phase-detect points and an ergonomic AF multi-selector button to allow for quick focusing area changes in dynamic situations. 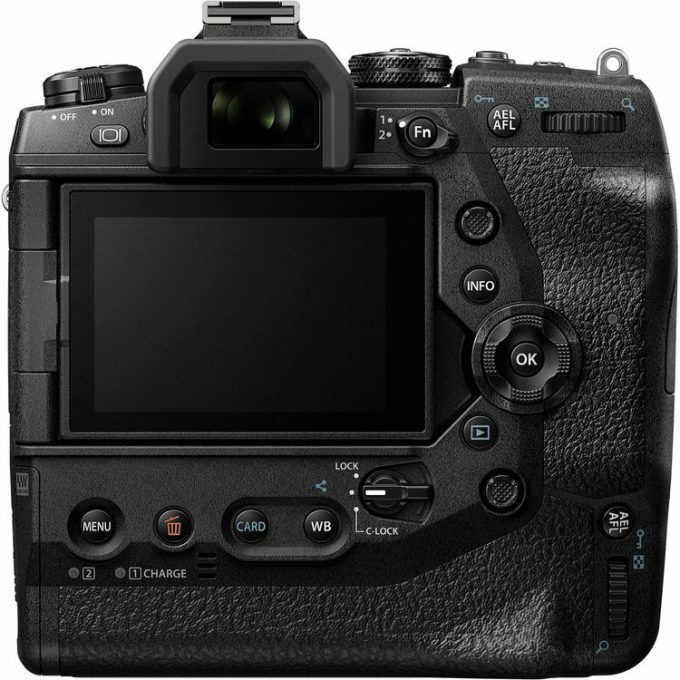 The E-M1X is really fast too, with 60 fps high-speed sequential shooting and max 18 fps AF/AE tracking high-speed sequential shooting can both be used in silent mode for shooting at concerts and sporting events. Pro Capture Mode ensures no blackouts, and allows photographers to capture raw photos to 35 frames retroactively from when the shutter button is released with no blackouts (image loss) during shooting. The E-M1X does also something very clever – despite its 20 megapixel chip, it does feature some really advanced called Tripod (Handheld) High Res Shot, which when stitched together can yield an ultra high-resolution maximum 80MP (50MP when handheld) images. 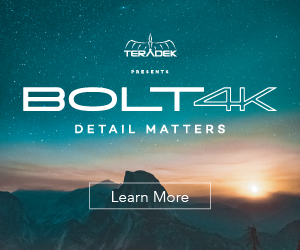 This feature is particularly useful for capturing high-definition shots in locations where it is impossible to use a tripod, such as when moving from place to place while hiking. 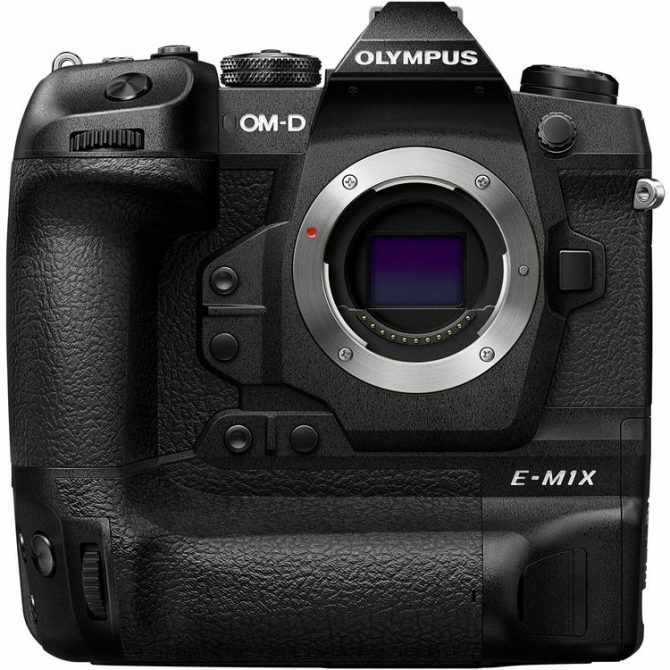 Olympus is famous for their impressive in-camera image stabilization and the new OM-D E-M1X is no exception. 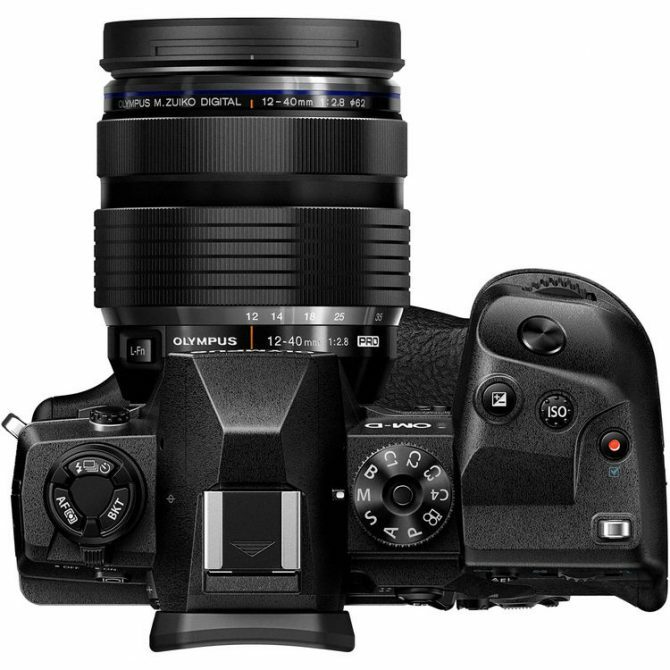 The camera features a new gyro sensor enabling 5-axis sync IS, which delivers a maximum of approximately 7.0 shutter speed steps of compensation performance when using the body alone, and the “world’s highest approximately 7.5 shutter speed steps of compensation when combined with the M.Zuiko Digital ED 12-100mm F4.0 IS PRO lens.” according to the manufacturer. 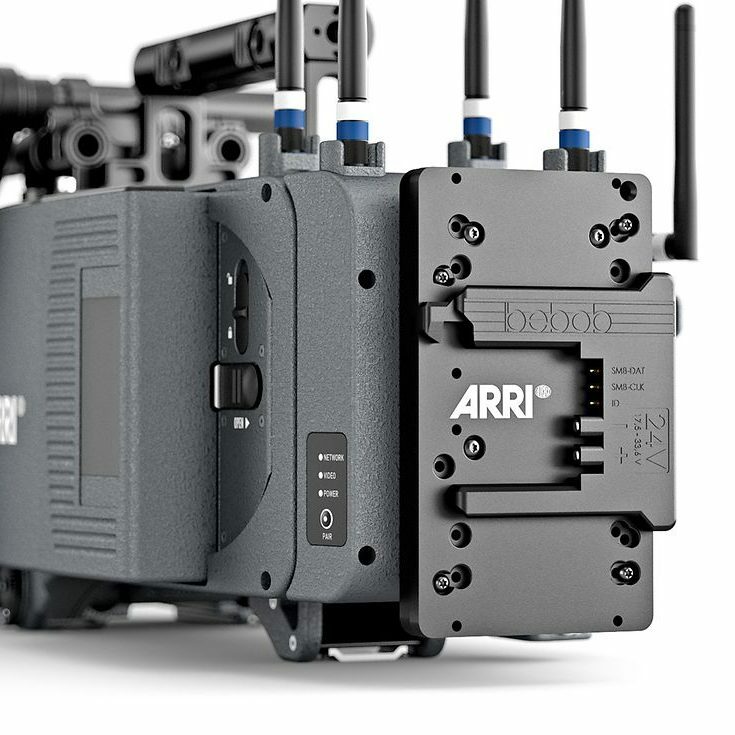 Well, the E-M1X can record both broadcast UHD (3840 x 2160) at 30fps and DCI spec 4K (4096 x 2160) at 24fps and can benefit from the powerful 5-axis IS and electronic stabilization for a smooth handheld experience at around 100Mbps in the H.264 codec (8bit). Olympus engineers have also included a flat OM-Log profile so you can get the maximum dynamic range in post. The native ISO is rated at 400, and the camera also features 120 fps slow-motion recording in Full HD, however do be aware there is a crop in this mode. Live ND is another interesting feature the E-M1X has up its sleeve. Designed for slow shutter speed effects as though using an ND filter, this new technology combines multiple exposed images to attain slow shutter effects. It is also possible to check the slow shutter effects in the viewfinder before shooting for improved efficiency. 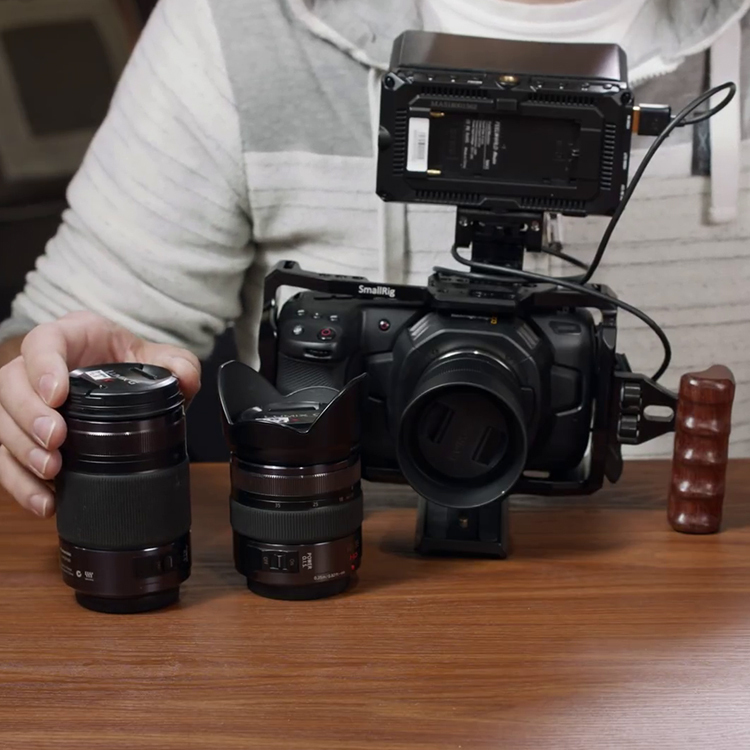 Effects can be set in a total of 5 levels: ND2 (equivalent to one shutter speed step), ND4 (2 steps), ND8 (3 steps), ND16 (4 steps), and ND32 (5 steps). On the official Olympus youtube channel they have posted the following video without any additional information, so I will assume it was shot on the new E-M1X and it is absolutely stunning! Obviously there have been some very talented professionals involved given the stunning images and emotional premise, but it is also more proof that it is more about the people behind the tools, then then tools themselves. 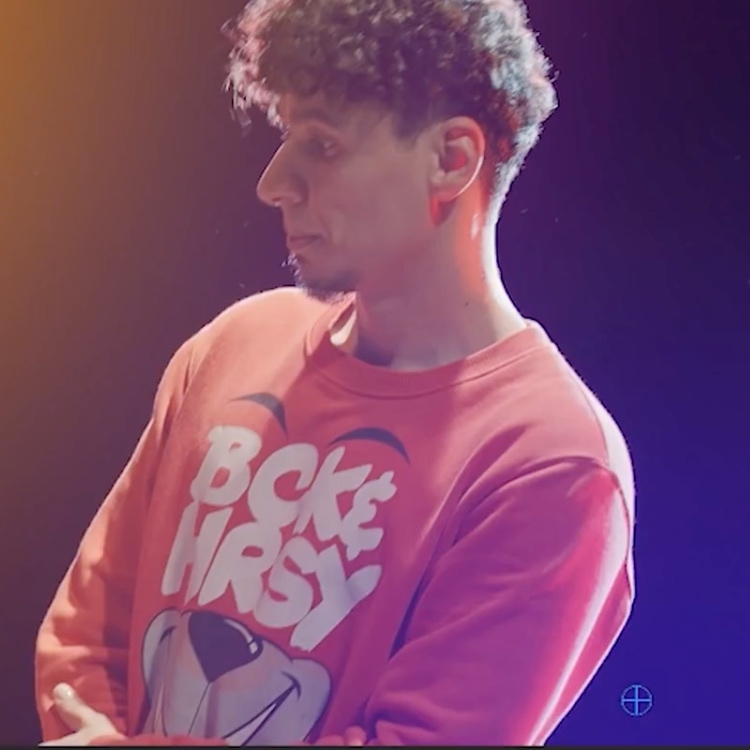 These days pretty much all new cameras are capable of world class images, what matters more is how you can use them to convey emotion and tell an engrossing story through immersive images shaping light, using production design, costumes, makeup and all other requisite parts of the image in frame.